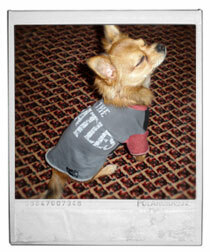 Check out these adorable pups in their bentley B tees. 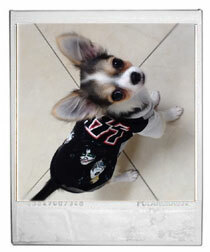 Email a photo of your pup in their bentley B tee to bentleyBarks@gmail.com to be included in the scrapbook. bentley B reserves the right to determine if the photo is appropriate/suitable to be included.